The most skilled young people in Europe were told they are becoming the “role models of the future” as the curtain was raised on EuroSkills 2016. 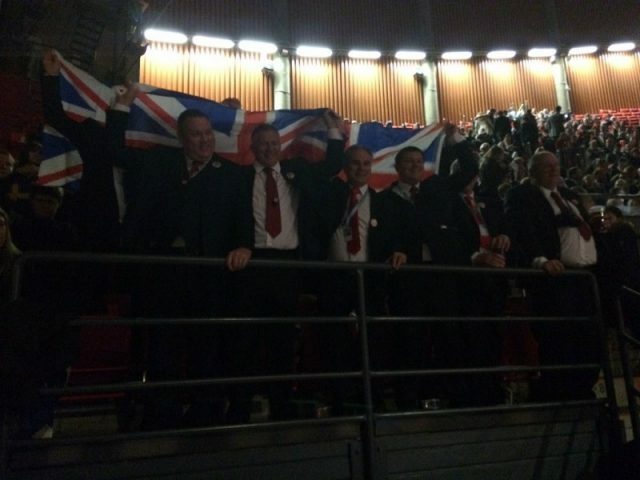 Swedish Prime Minister Stefan Lofven gave a powerful speech as thousands gathered in the Scandinavium Arena for the competition’s opening ceremony tonight [November 30]. 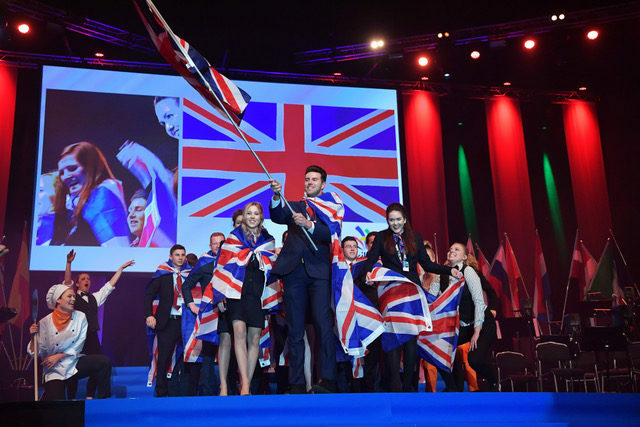 After each of the 28 different competing countries made a flag-waving appearance on stage, the Prime Minster delivered a message of the importance that each of the 500 or so competitors are making to the future. “Your hands will create the furniture of the future, the design of the future, the communication of the future,” he said. “Your pride will digitalise society, build houses and lay the floors that our children and grandchildren will walk on. He added: “I am also inspired by your teachers. They must have been doing something very well to get you where you are today. Please do not forget them because role models like them are the most important ingredients that we have in our lives. “By you being here today it shows you are becoming such role models yourselves. You are so needed. You are so needed in a world in which the pace of change is constantly increasing. We need the people who are constantly striving to be the best and most skilled in their profession. The ceremony, which started at around 18:30pm and closed at around 20.00pm, took place at the venue that plays host to the competitions starting tomorrow. 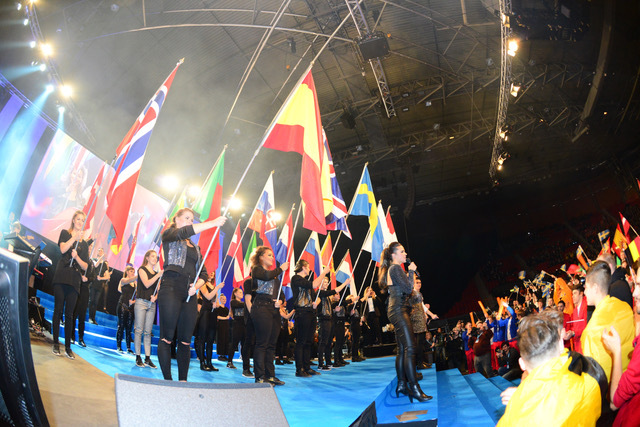 It included speeches from the Prime Minister, the president of WorldSkills Europe, Hubert Romer, competitor and expert oaths, as well as what can only be described as a Eurovision style concert on “Swedish hit music history” featuring renditions of ‘the final countdown’ and ‘dancing queen’ among much more. “In the coming days almost 500 competitors will compete in 44 skills,” said Mr Romer. Speaking to FE Week straight after the ceremony, Carole Stott, chair of WorldSkills UK, said the ceremony was “brilliant”. “What the Prime Minister said at the beginning was just brilliant and was really spot on in terms of recognising and celebrating everything that we are doing and how important it was.